See my Live Streams Page for additional information and videos. See the Q&A Page and the Live Streams Page for additional information and videos. See the Foods Page and the Live Streams Page for additional information and videos. 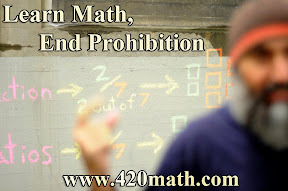 Additional videos and information at: Q&A, The Mathematics of Economics, Live Streams, and ASMR Math. 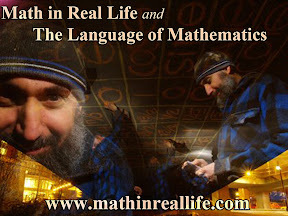 See the ASMR Math Page and the Live Streams Page for additional information and videos. See the ASMR Math Page and the Live Streams Page for additional information and videos. See Table of Contents for additional material related to ASMR, the Language of Mathematics and Math in Real Life. See Table of Contents for additional material related to Food, Pomegranates (2), and ASMR.